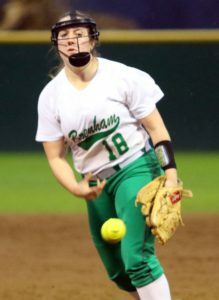 A veteran core of eight seniors helps lead the Brenham Cubettes into the 2019 season, which begins Tuesday night at Klein Cain. 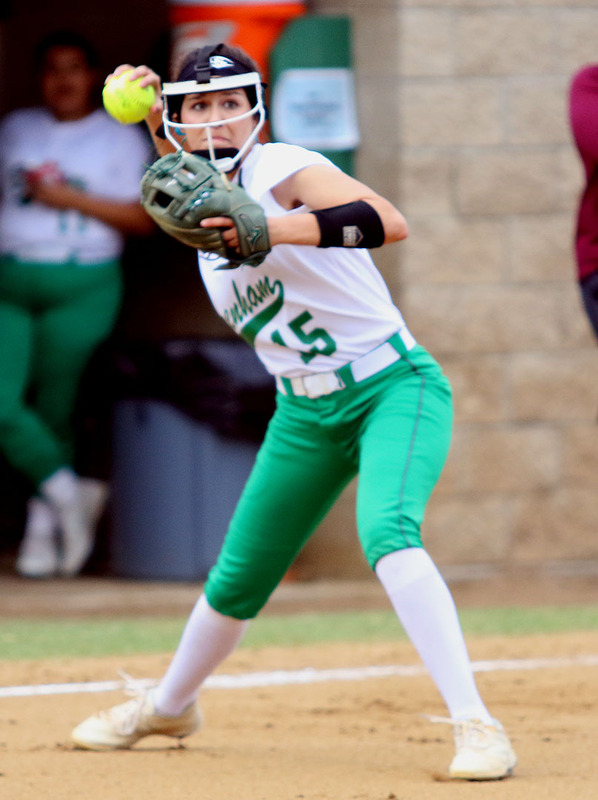 The Cubettes are looking to return to the playoffs after just missing out in 2018 (16-13/7-7). 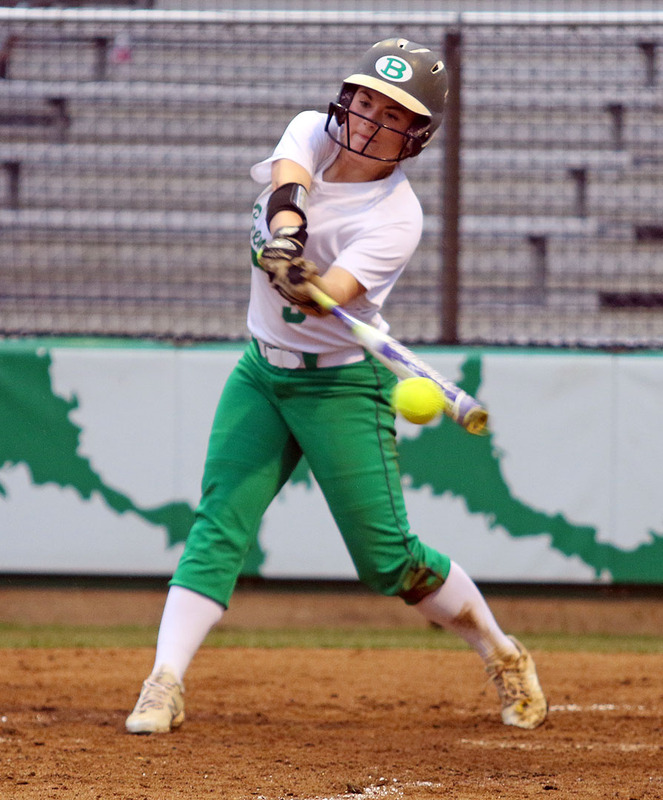 Second-year head coach Katie Roberts returns with a lineup buoyed by slugger Kat Marshall, who had another outstanding season in 2018 (.526, 31 runs, 46 rbi’s, 11 doubles, 15 home runs, .634 on base percentage, 1.284 slugging). 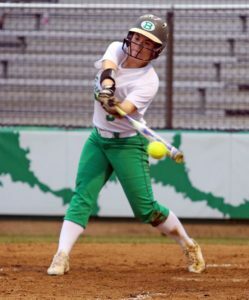 Also returning to the 2019 Cubette lineup are seniors: McGee Eschete, (.270, 23 runs, 10 sb, .337 obp); Kaitlin Whitehead, (.301, 18 runs, 20 rbi, 10 2b, 2 hr, 13 sb, .372 obp) ; Caroline Schroeder, (.342, 20 runs, 7 2b, .405 obp, 11 sb) ; Savanah Bartay, (.271, 18 runs, 12 rbi, .366 obp, 7 sb); Hannah Warmke, (.939 field pct. ); and Molly Voskamp, (.308 obp); Junior, Karleigh Flisowski, (.265, 10 rbi); And sophomores, Kramer Eschete, (.446, 29 runs, 20 rbi, .523 oba, .707 slg., 13 sb); and Jenna Hardy, (4 rbi). The Cubettes’ early-season roster also includes two freshmen, Kenley Mikolajchak and Ella Pieper. 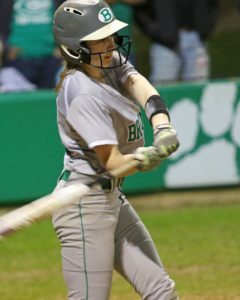 Returning to the pitcher’s circle is senior Amanda Little. As the Cubettes’ #1 starter last year, Little was 13-13, with a 3.83 era and 112 strikeouts in 146 innings pitched. In 2018, Karleigh Flisowski was 3-0 as a spot starter for the Cubettes, with a 4.12 era and 18 strikeouts in 47 innings pitched. 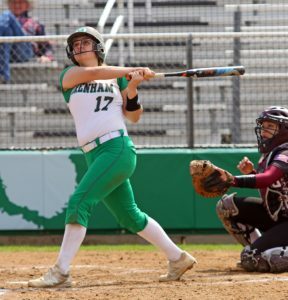 Molly Voskamp is also expected to see some pitching time, early in the season. 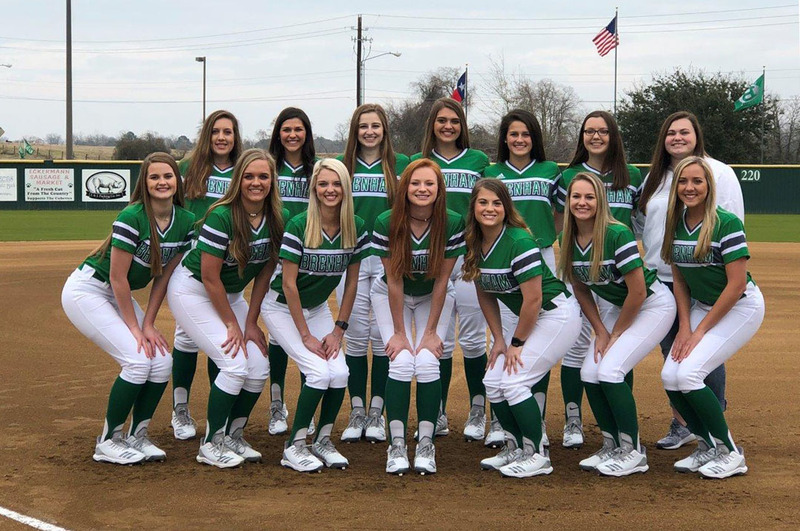 The Cubettes will open the season Tuesday night at Klein Cain, a school which opened its doors in August of 2017. This is the Hurricanes’ first season in District 9/6A. 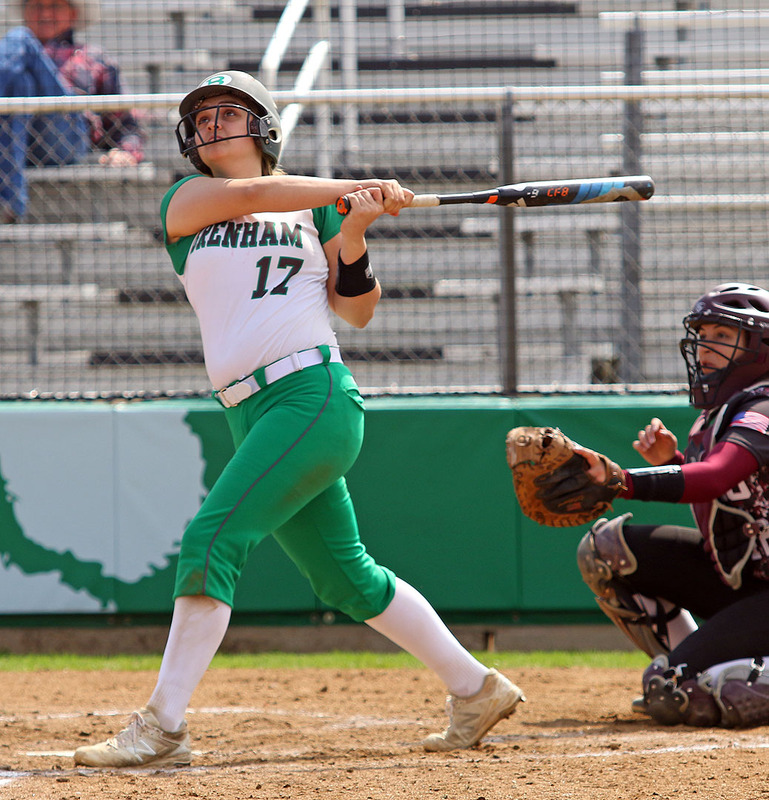 The Cubettes will compete in District 19/5A, along with: A&M Consolidated, College Station, Magnolia, Magnolia West, Katy Paetow, Bryan Rudder and Waller. Tuesday’s game at Klein Cain is set for 6:30. 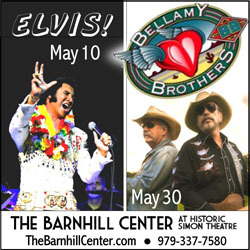 Doug Brown and Tommy Lange will have the coverage beginning at 6:10 on KWHI AM-1280, 101.7 FM and www.kwhi.com. 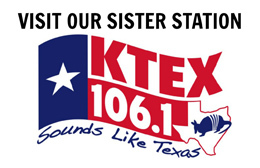 Written by: Ed Pothul on February 11, 2019. LOCAL POLICE CHARGE HOUSTON MAN WITH D.W.I.